Since the middle of the 20th century the world has encountered many ecological problems (e.g. the energy crisis in the USA, desertification, spread of alien species, etc) and anthropogenic crises like, for example, the Chernobyl; we have also become to understand the limitation of resources and developed our scientific knowledge. All this has shown us the need to take into account the environmental impact caused by humans. The idea that society could exist without the natural environment is already changing. Nevertheless, environmental impact assessment is still in constant need of improvement. Over the years our trainings have contributed to improving the environmental impact assessment process in Estonia. Finally, now there is also a comprehensive electronic handbook on strategic environmental assessment (SEA), targeted mainly at impact assessors. The book gives a clear overview of the specific rules of SEA, but it also helps to understand the wider picture. For example, why there is a need for SEA at all, what are its objectives, different stages, requirements of the EU directive, relation to appropriate assessment, etc. 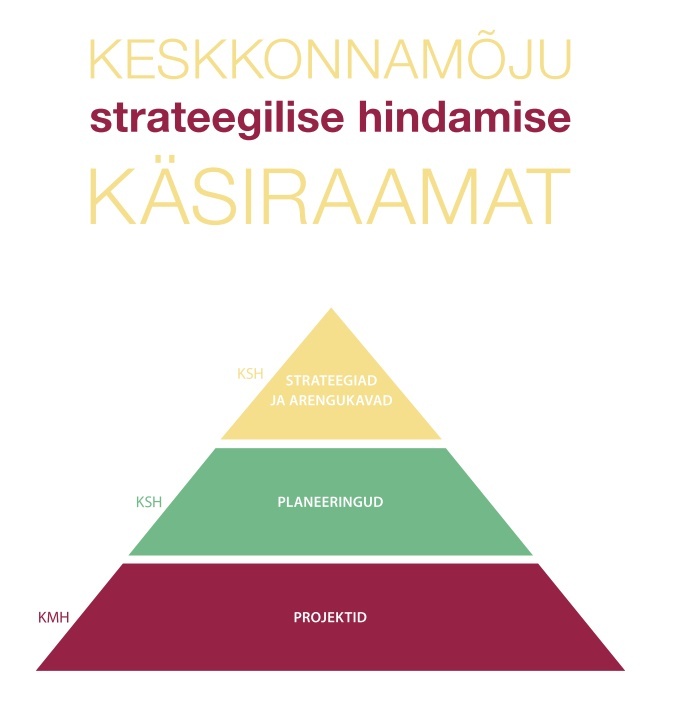 The handbook was written by EELC in cooperation with SEI Tallinn and Hendrikson&Ko.